In times of increasing environmental awareness thought needs to be given to many of the practices which form a part of everyday life in order to ascertain their effect on the environment and identify any areas in which improvements can be made. 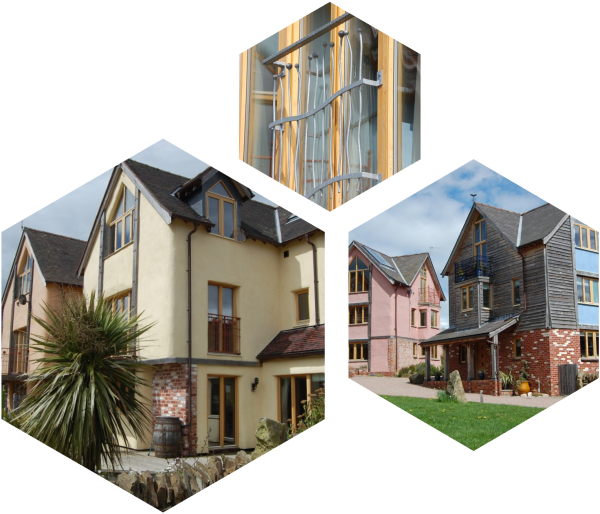 Ecostruct is a construction company working to promote the concepts of sustainable development and environmental awareness within the Construction industry by working alongside architects, local developers and local authorities. It is our intention to prove that ecologically friendly construction techniques can be used on a commercial basis to produce mainstream economic buildings.